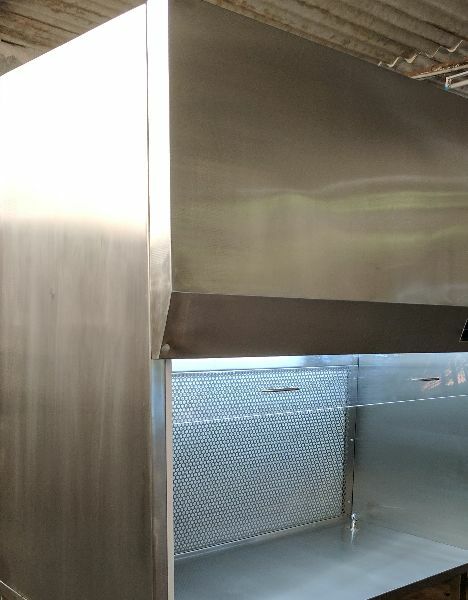 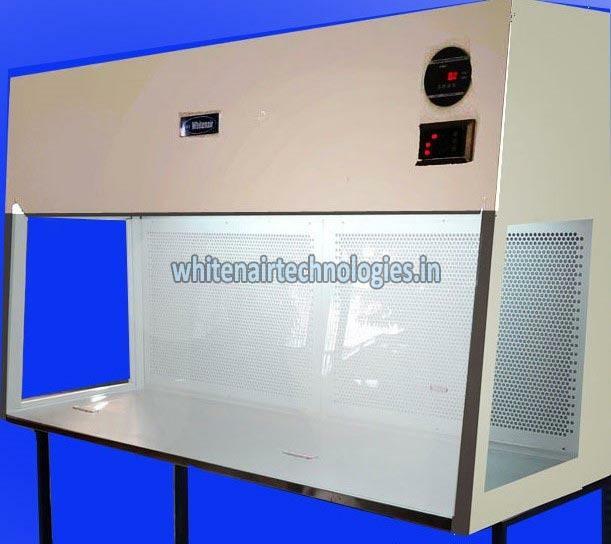 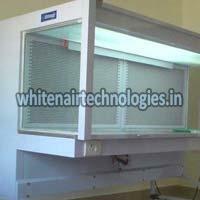 Whitenair Horizontal Laminar Air Flow Cabinet offers proven protection for your samples and process. 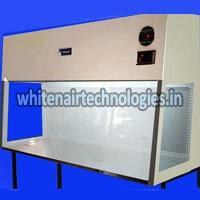 This models offers a sensible balance of Quality and performance fetures. 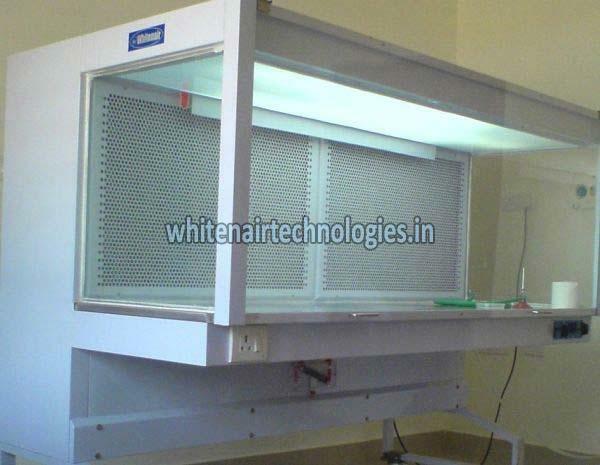 Like all whitenair products this model also features many key innovations for which whitenair is recognized, Mini-pleated separator less ULPA /HEPA filter technology, the best product protection in the world, External rotor induction motor, superior modular construction and assembly.